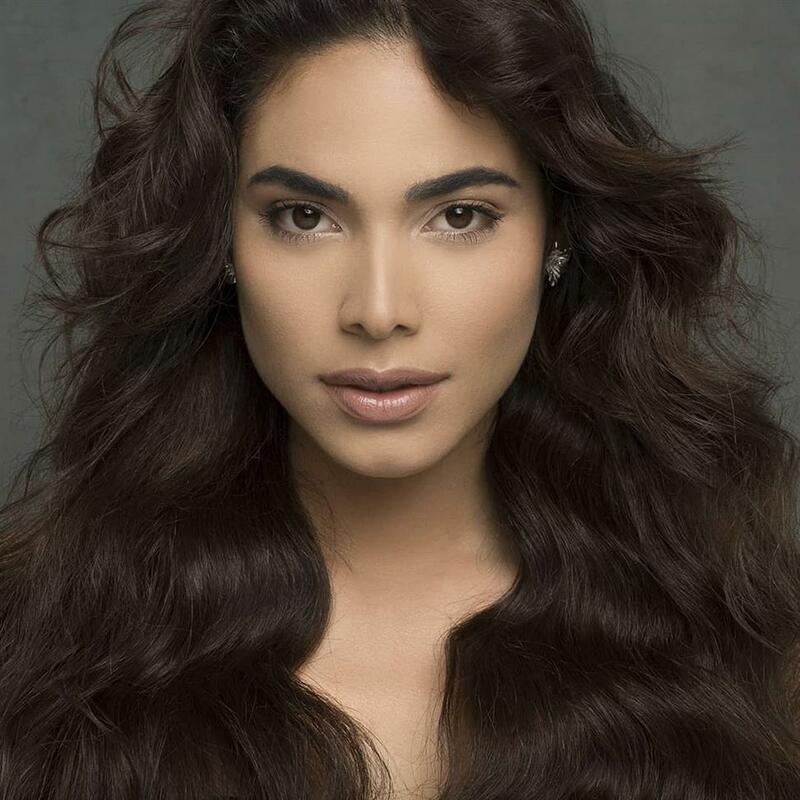 María Eloína is representing Anzoátegui in Miss Venezuela 2018. She is 20 years of age and stands tall with a height of 178 cm. She is a student of Engineering in Computer Systems. She is also a professional model and a trained ballerina dancer. María is no stranger to the pageant world as she was Reina Carnaval de Barcelona 2018. She is beautiful and has what it takes to be a shining star during the finale. 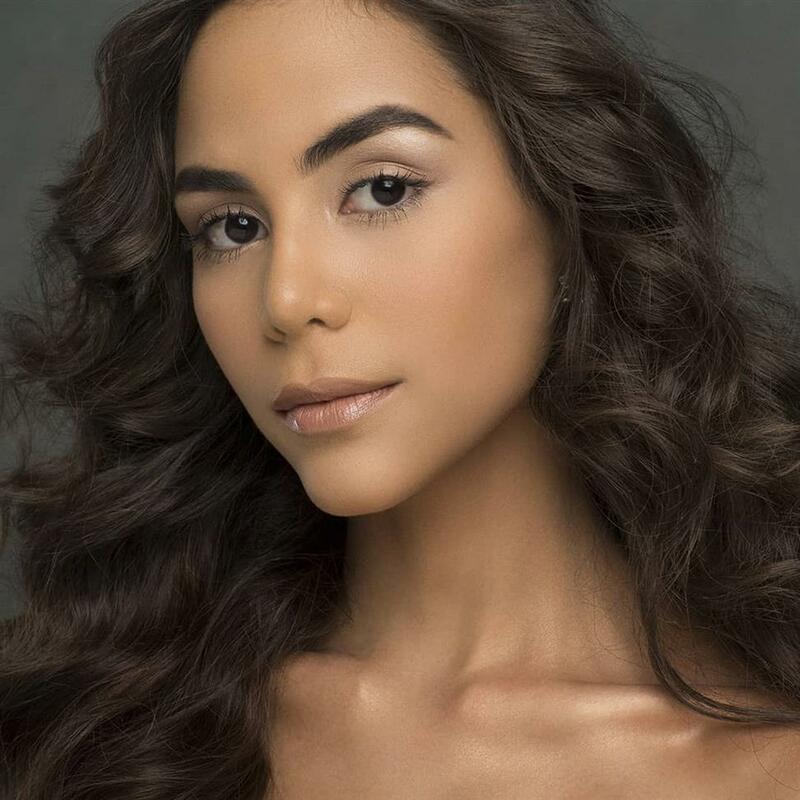 Carla is representing Aragua in Miss Venezuela 2018. She is 22 years of age and stands tall with a height of 179 cm. She has a degree in Advertising and already has a huge fan following on her social media. Carla is gorgeous, determined as well as confident. She will surely make a mark in the finale of Miss Venezuela 2018. Juliette is the representative of Vargas in Miss Venezuela 2018. She is 20 years of age and stands tall with a height of 176 cm. Juliette has really sharp facial features which make her stand out of the crowd. She will surely woo the judges with her beauty, determination and passion to represent her nation in an international level. 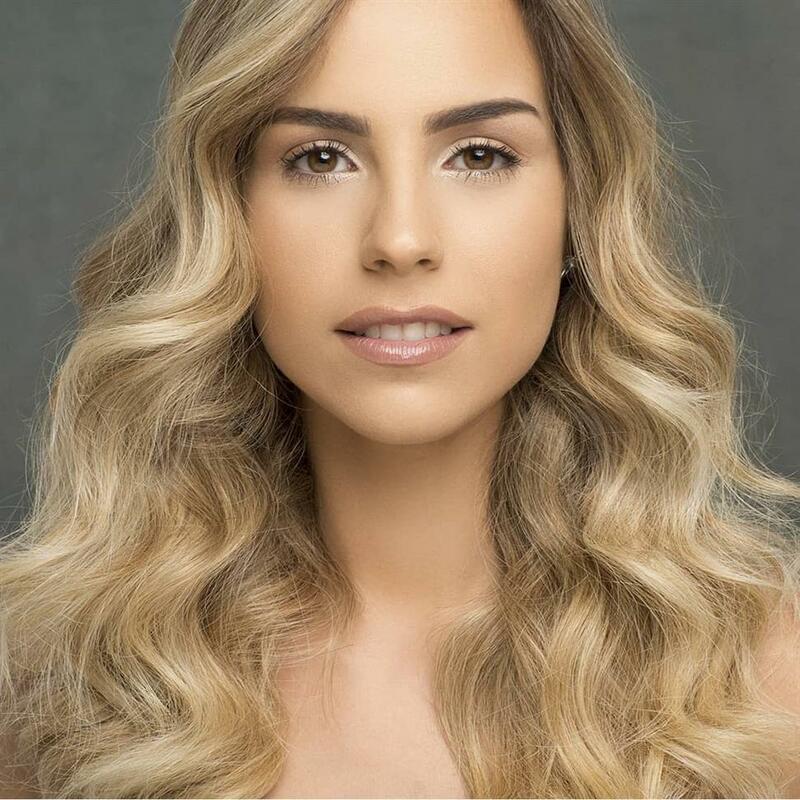 María is representing Zulia in Miss Venezuela 2018. She is 24 years of age and stands spectacularly tall with a height of 180 cm. María is the perfect combination of beauty and brains. She is a gorgeous Latina and is a dentist and writer by profession. María is educated, talented as well as mesmerising, a prerequisite of being a beauty queen. 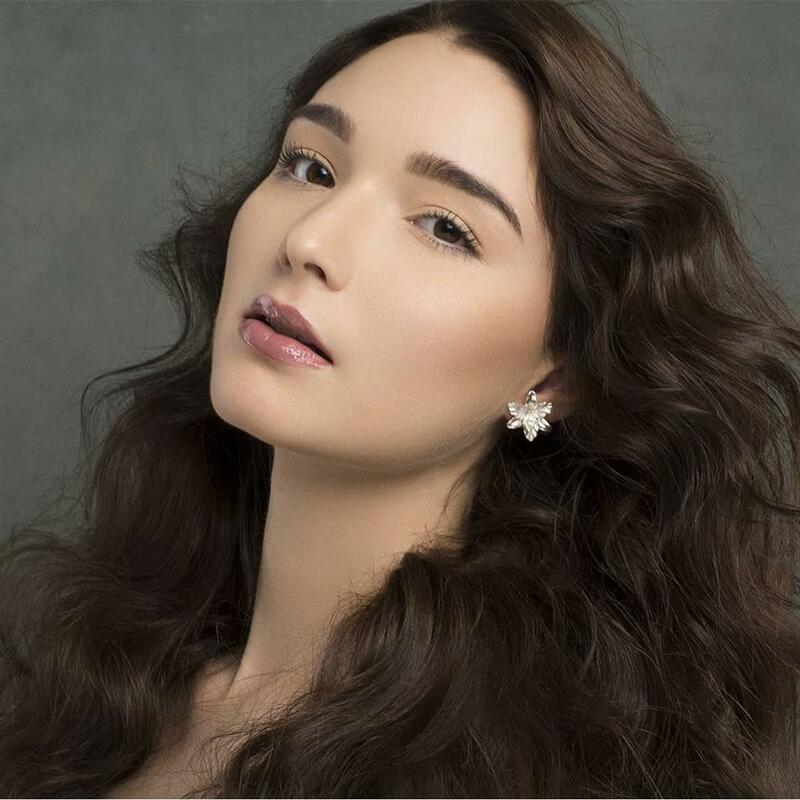 Representing Miranda in Miss Venezuela 2018, we have Andreína Aguirre Ojeda. She is 23 years of age and stands tall with a height of 180 cm. Andreína is a marketing as well as a law student. She is very invested in her health and calls herself a fitness freak. Andreína checks out all the categories that are required in the making of a beauty queen. From the Capital district, we have Arantxa as a finalist in Miss Venezuela 2018. She is 23 years of age and stands tall with a height of 178 cm. She is multitalented and has deep-seated interests in diverse things, for example, she is a lawyer by profession, she is into modelling as well and is an avid traveller. With such an interesting personality, she will definitely be able to woo the judges. 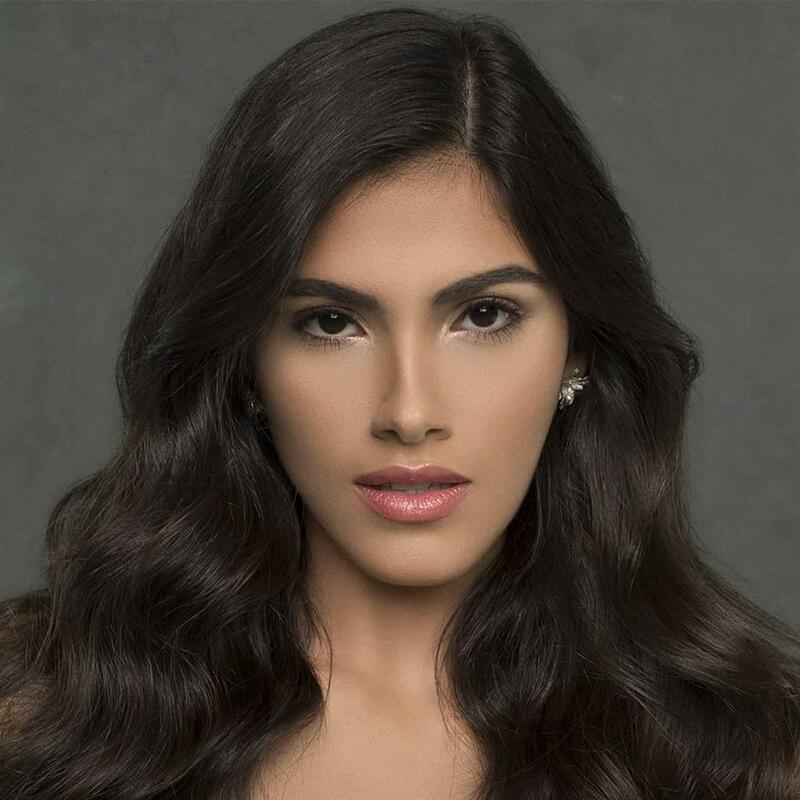 María is representing Bolivar in Miss Venezuela 2018. She is 21 years of age and stands tall with a height of 182 cm. María is no stranger to the pageant world as she was the winner of Reina de Los Carnavales de Carabobo 2018. With her prior experience and her mesmerising beauty, she will surely make a mark in the finale of Miss Venezuela 2018. Kelly is representing Barinas in Miss Venezuela 2018. She is 19 years of age and one of the youngest candidate running for the national title. Kelly stands tall with a height of 179 cm. She has a very radiating smile, and she loves to dance. Kelly will surely make a mark in the finale.